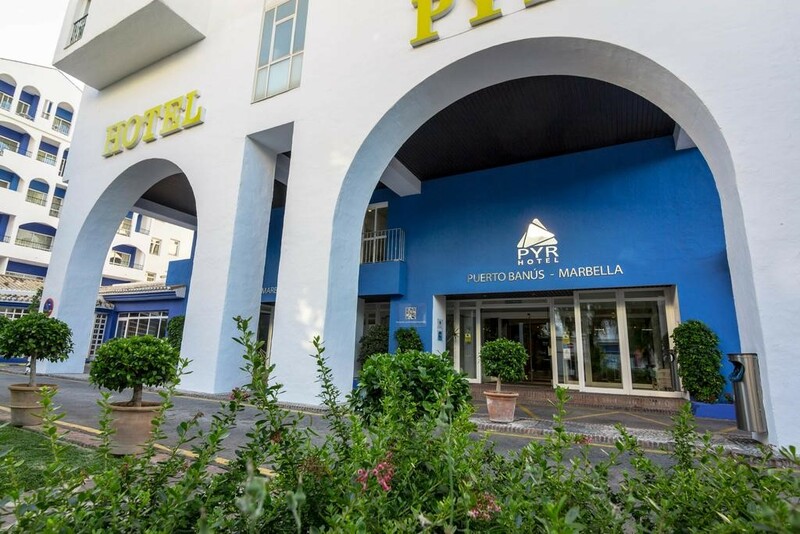 Hotel PYR Marbella is located just a few meters from the original marina of Puerto Banús. Famous for its commercial area where you can find from the best known brands to the most exclusive, and also for its offer in leisure, with restaurants, bars and beach clubs of international prestige. 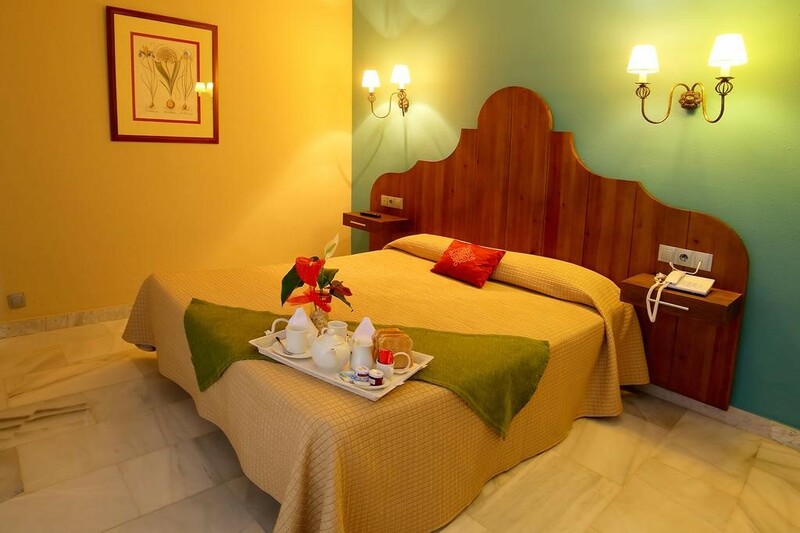 Built in Andalusian style, it has 319 bright and spacious studios distributed in three buildings, fully equipped for a comfortable stay and with a wide variety of services that will make your vacation an unforgettable experience. This property is 4 minutes walk from the beach. 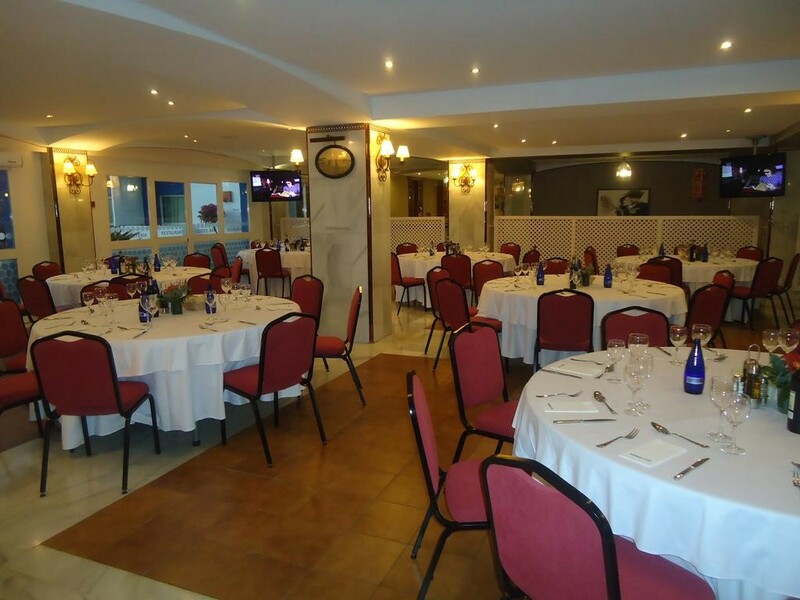 Hotel Pyr Marbella is located in the centre of Puerto Banus, 350 yards from the beach. It has 2 swimming pools. 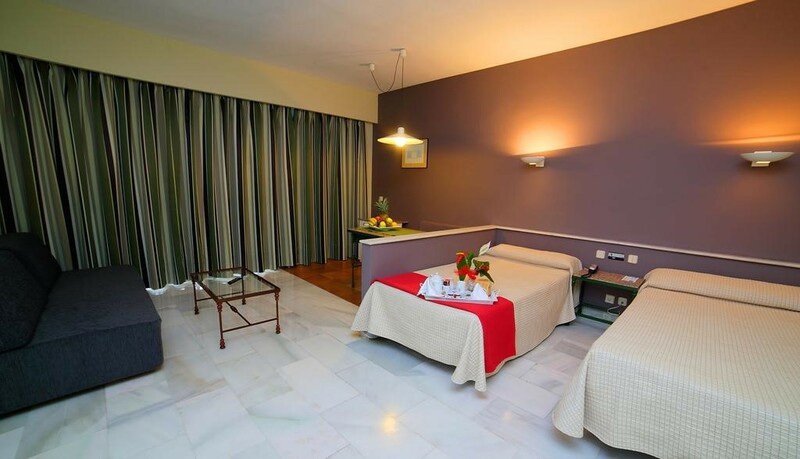 Pyr Marbella offers studios for up to 3 people, with 2 beds, a sofa bed and a terrace or balcony with table and chairs. A kitchen area has hobs and fridge, allowing you to prepare your own meals. Wi-Fi is available on request. This hotel in Puerto Banus has an adult pool and a separate pool for children. Both are surrounded by sun loungers, with pool towels available with a deposit. Pyr Marbella also has tennis courts and a coffee shop. The hotel’s golf desk offers special green fee rates available for hotel guests. There are more than 50 golf courses within an hour’s drive of the hotel. A casino can be found just 900 yards away. Natura Aventura theme park is just 3.1 miles away, while Marbella city centre is about 3.7 miles away from Pyr apartments. 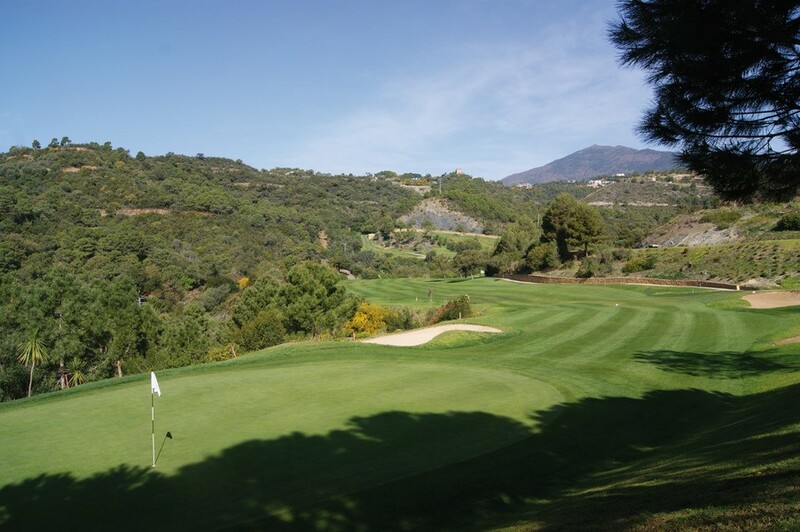 Cabopino Golf is located at the easternmost end of Marbella facing the marina of Cabopino. 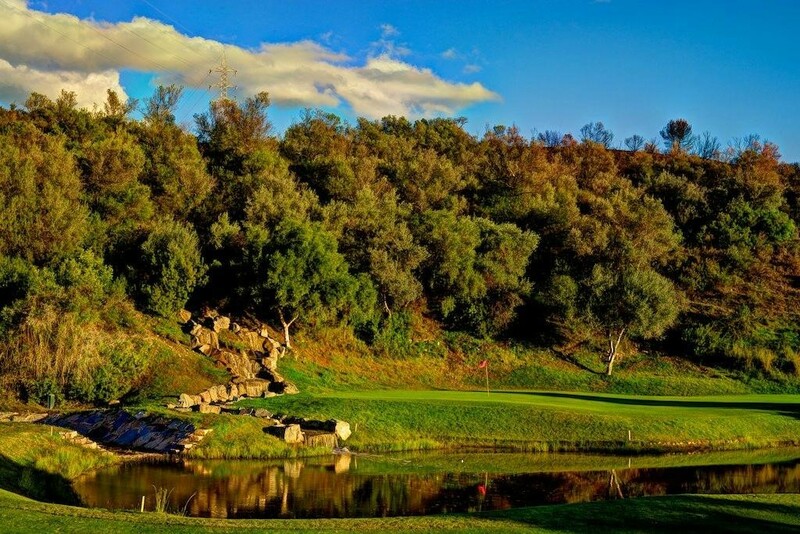 It has a course (18 holes) of 5,170 meters Par-71 designed by the architect Juan Ligués Creus and presents spectacular views of the Mediterranean, as well as a beautiful vegetation with a profusion of magnificent wide-bristle pines.